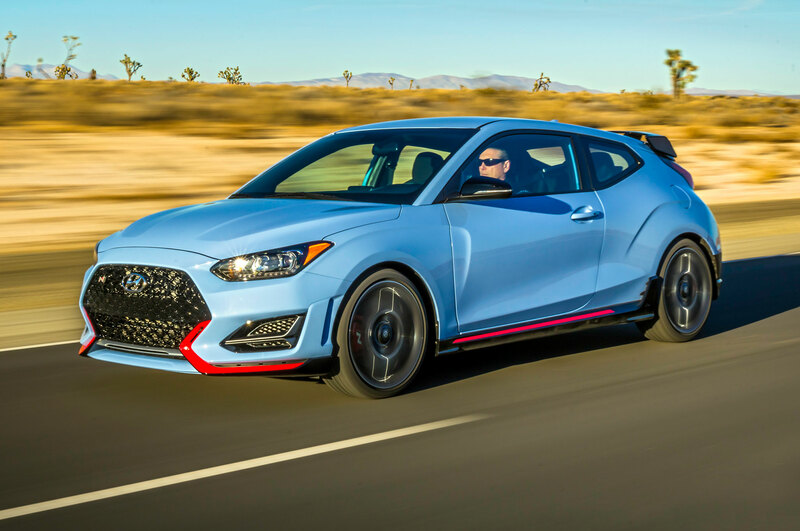 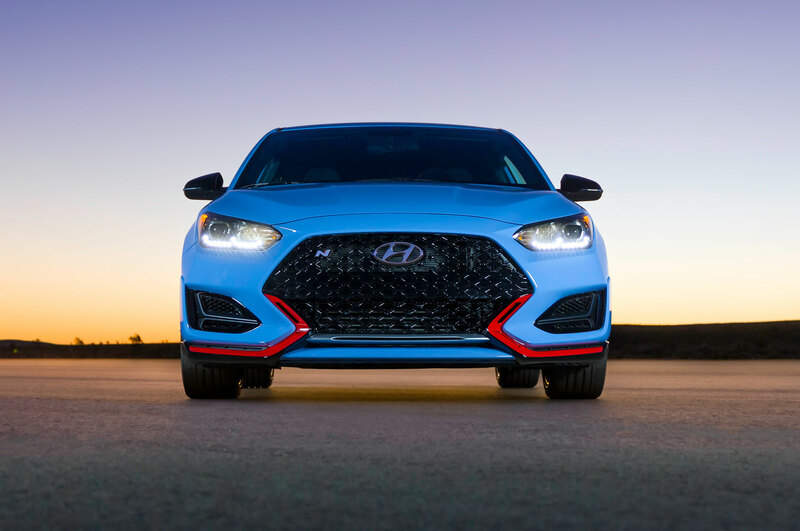 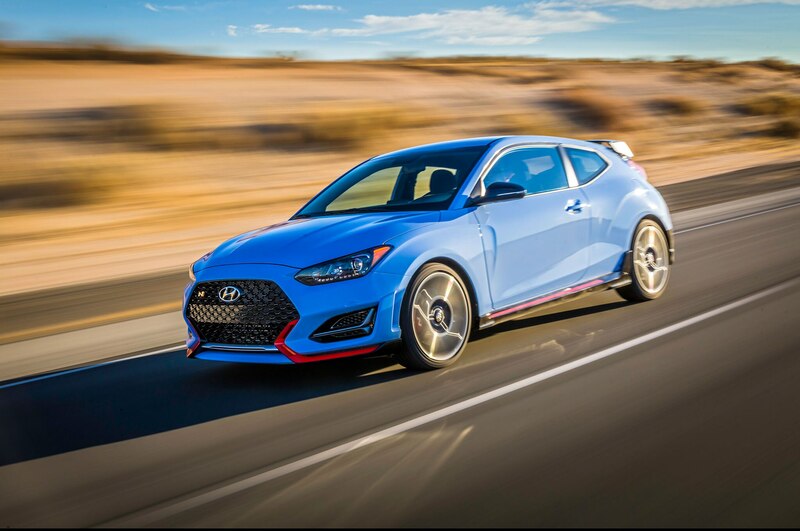 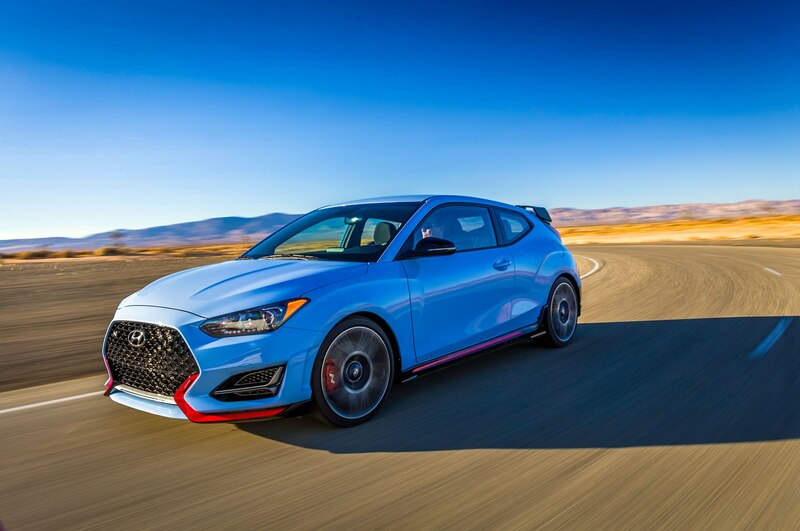 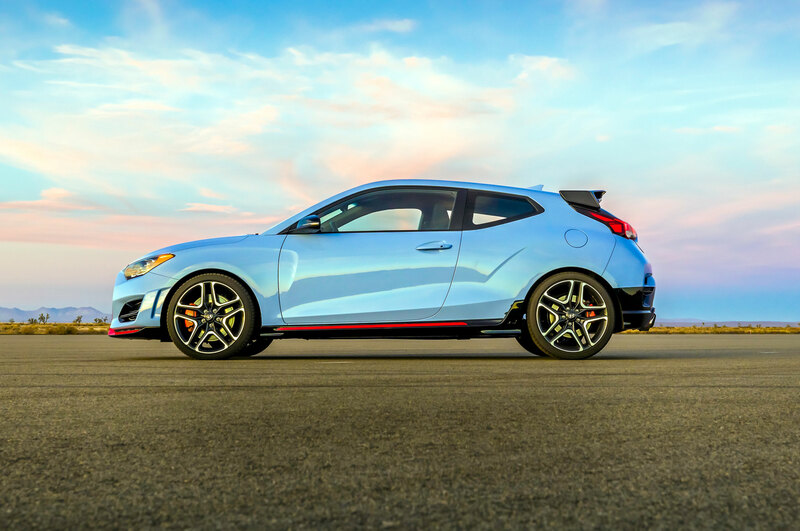 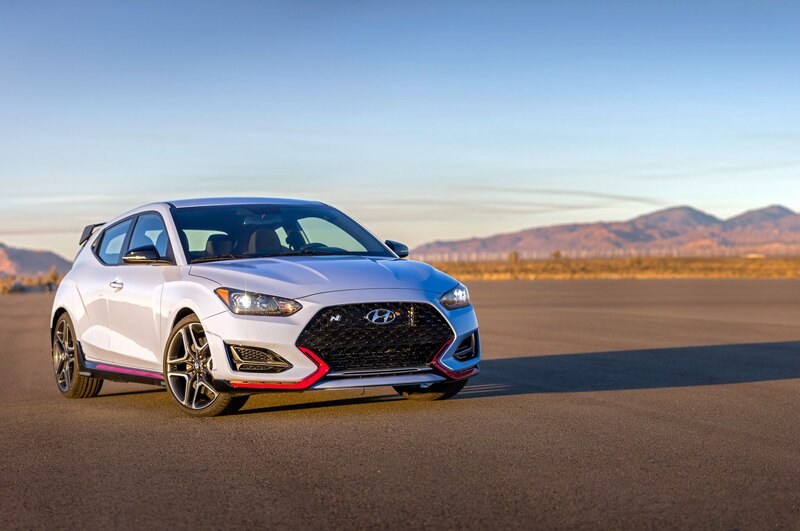 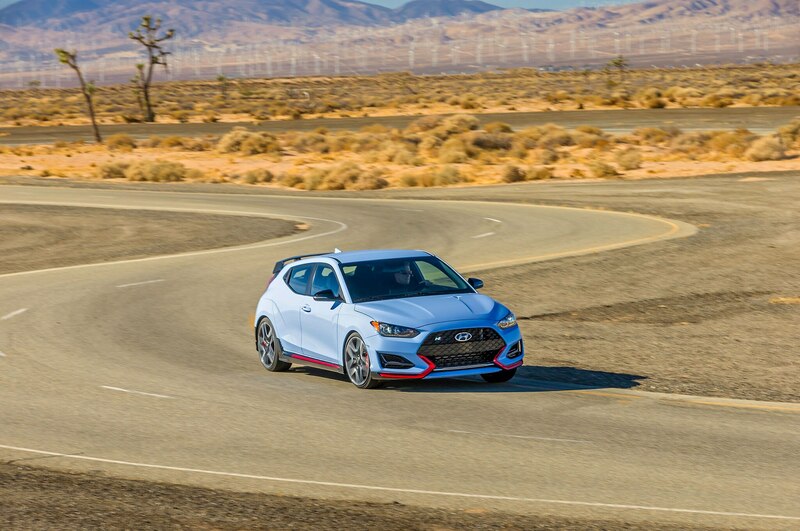 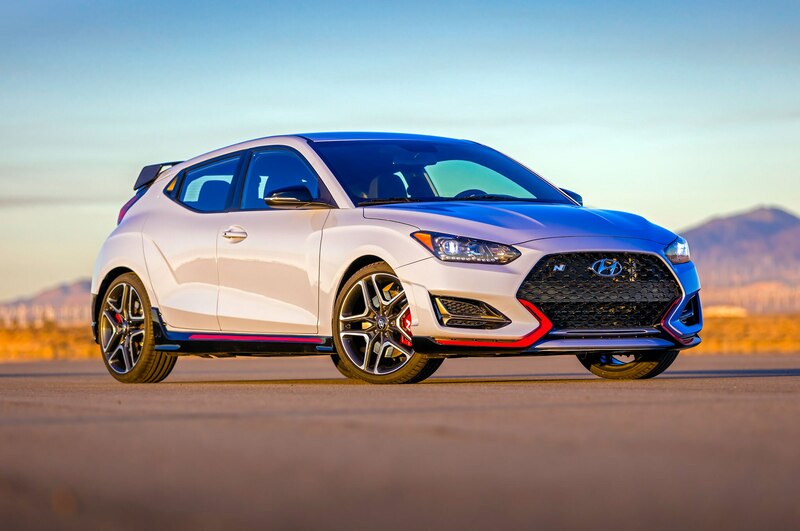 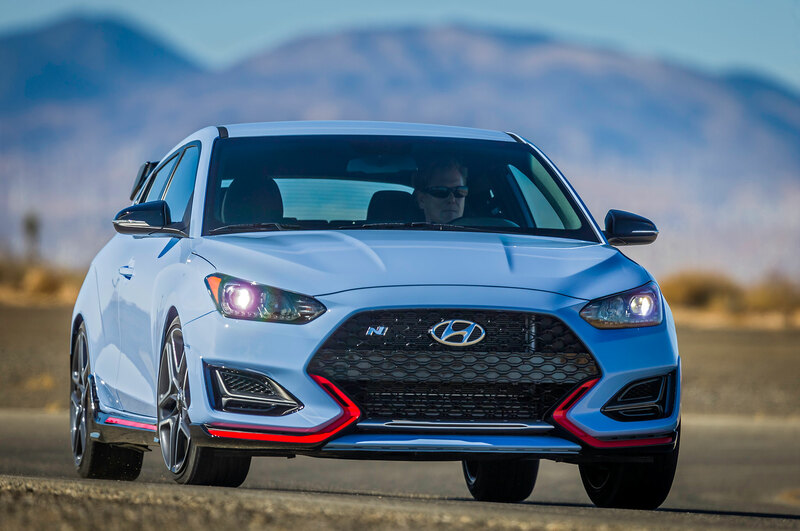 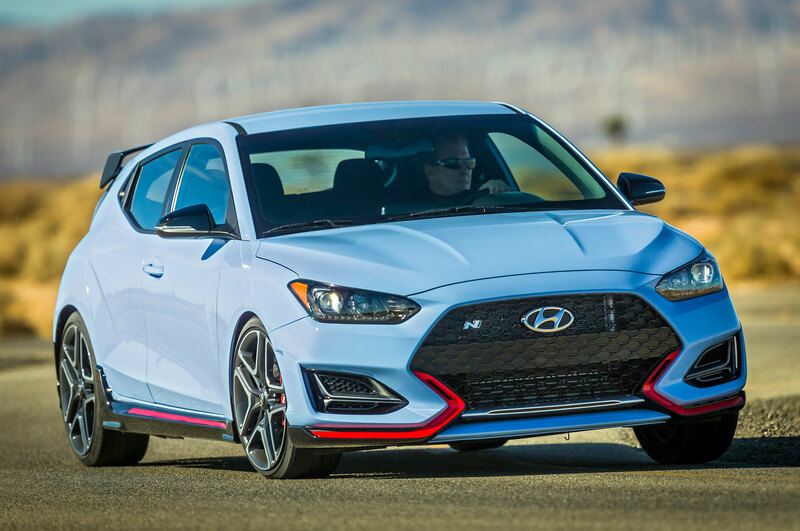 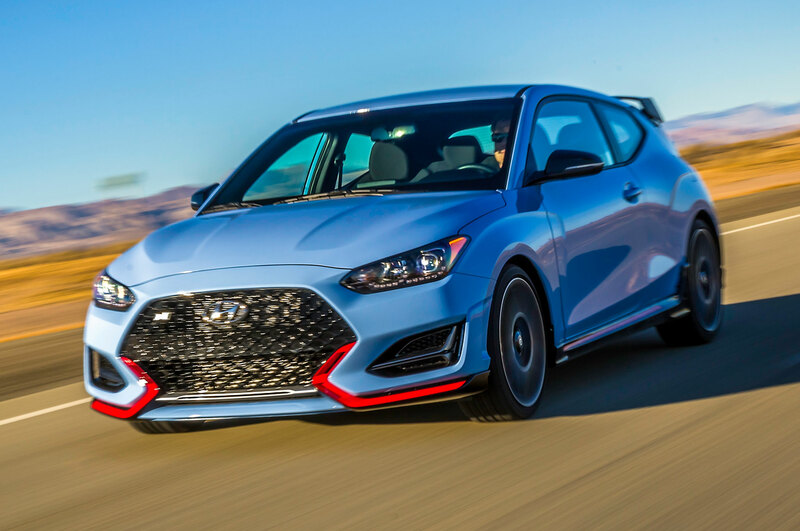 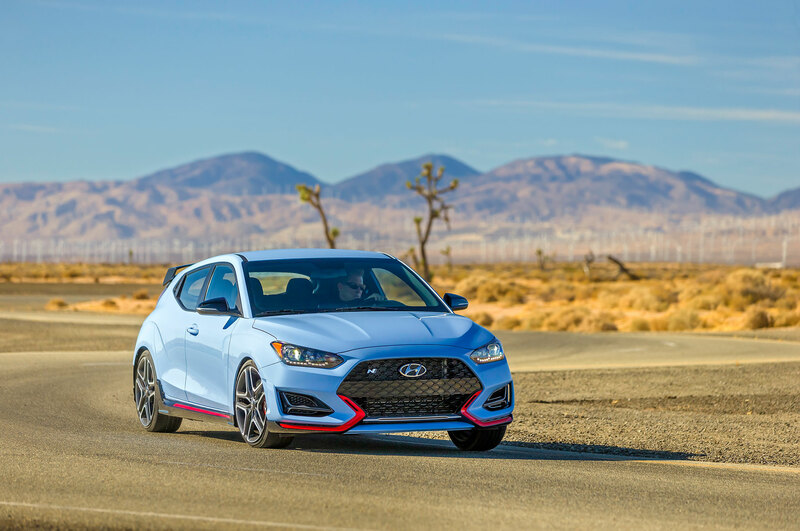 / News / 2019 Hyundai Veloster N is the Brand’s First Hot Hatch Bound for the U.S.
2019 Hyundai Veloster N is the Brand’s First Hot Hatch Bound for the U.S. 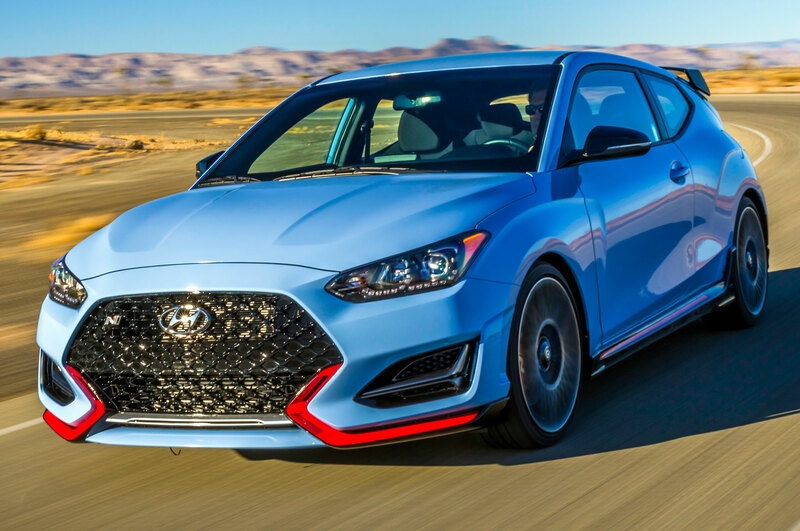 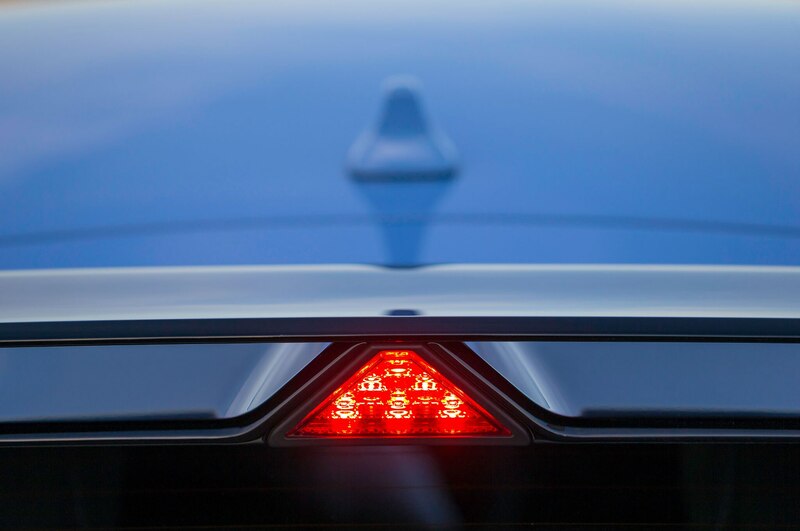 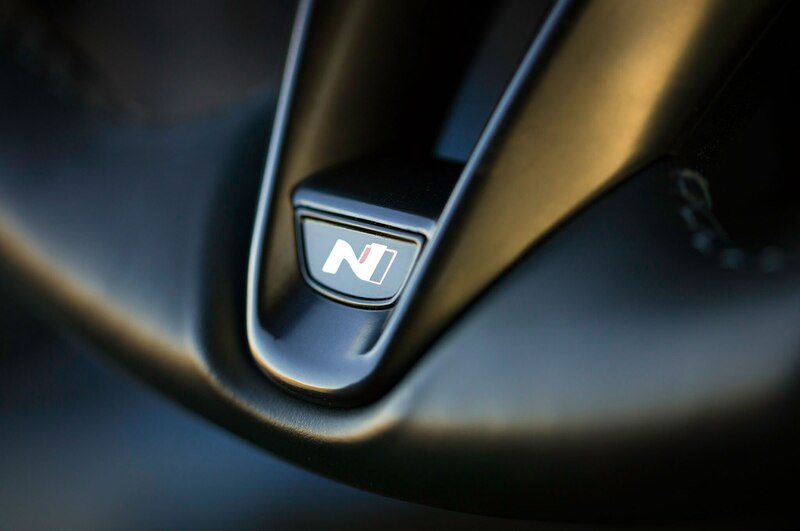 Finally, after years of development and careful planning, it looks like Hyundai is bringing its brand new N performance division to the States. 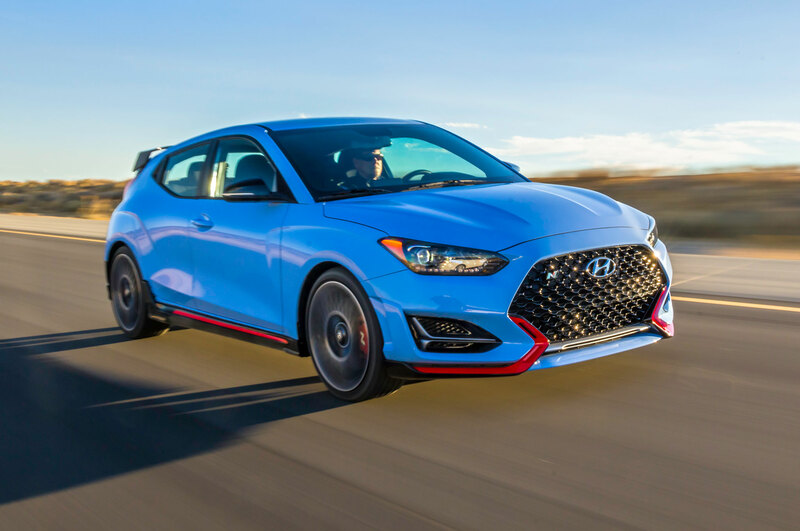 Our first taste of true Korean performance arrives with the 2019 Hyundai Veloster N, a hot hatch setting its sights on the middle ground of performance between the Ford Focus ST and Volkswagen GTI and more expensive and faster Honda Civic Type R and Focus RS. 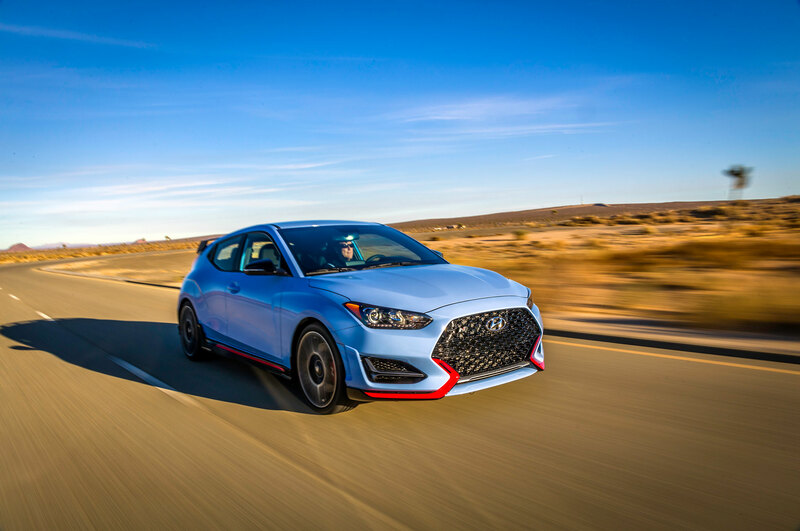 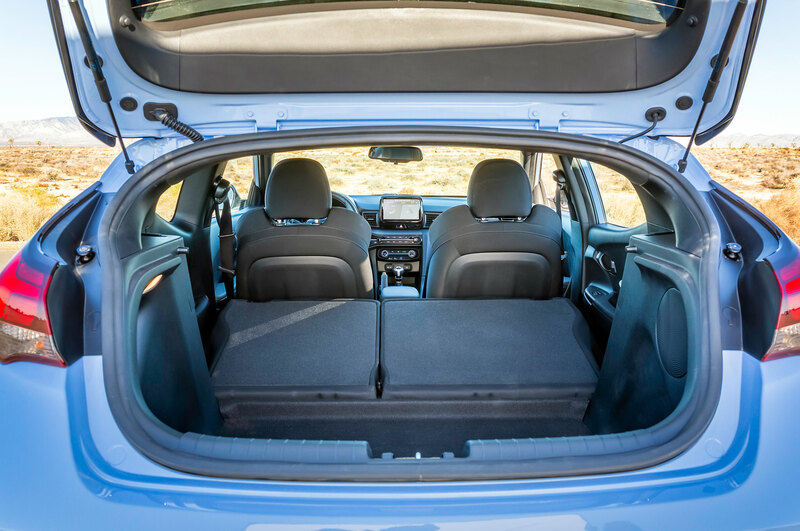 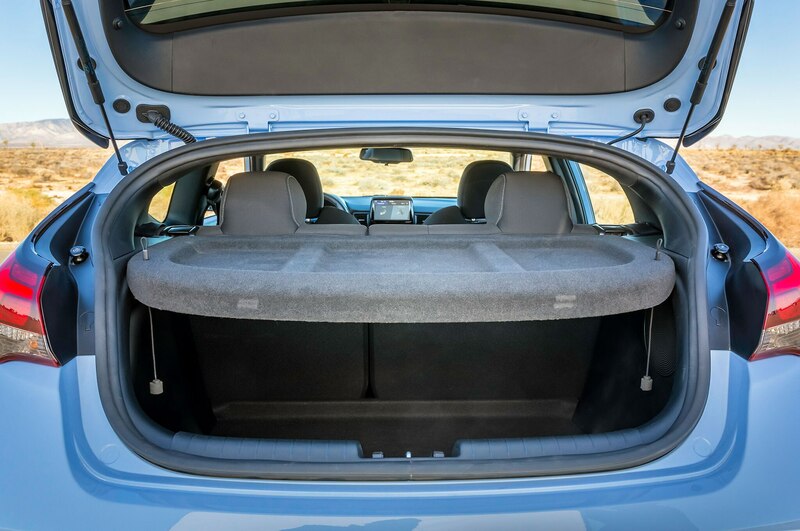 Based on the brand-new 2019 Veloster that debuted at the 2018 Detroit auto show, the new Veloster N unsurprisingly plucks the best bits from the overseas-only i30 N hot hatch. 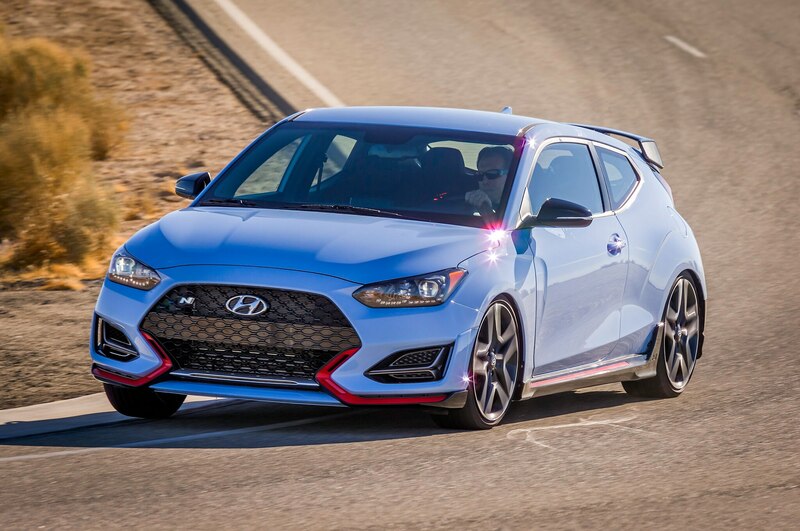 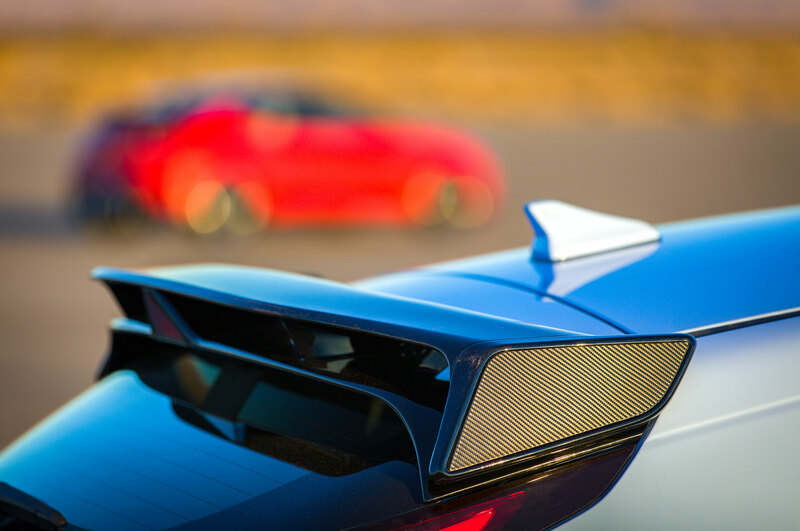 Power comes from a 2.0-liter turbocharged four-cylinder, pushing out a strong 275 hp and 260 lb-ft of torque. 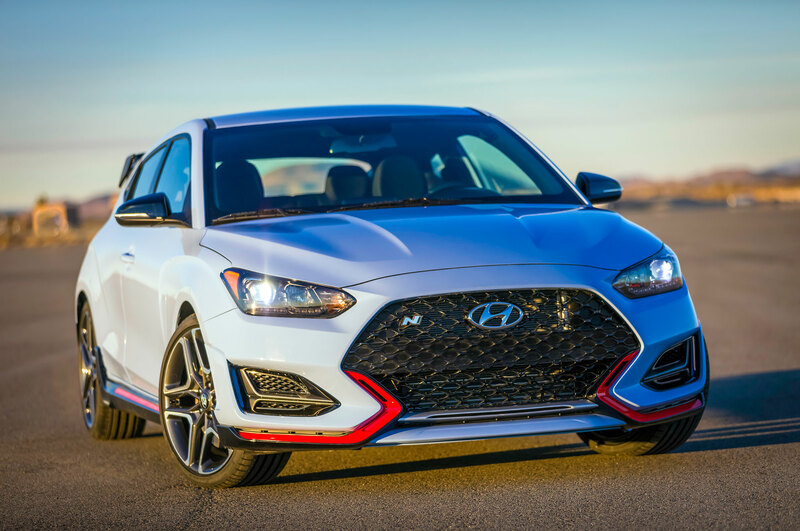 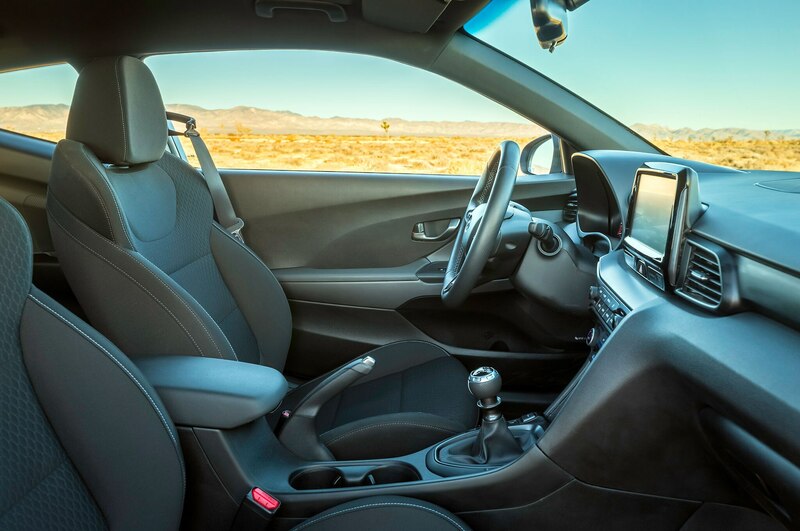 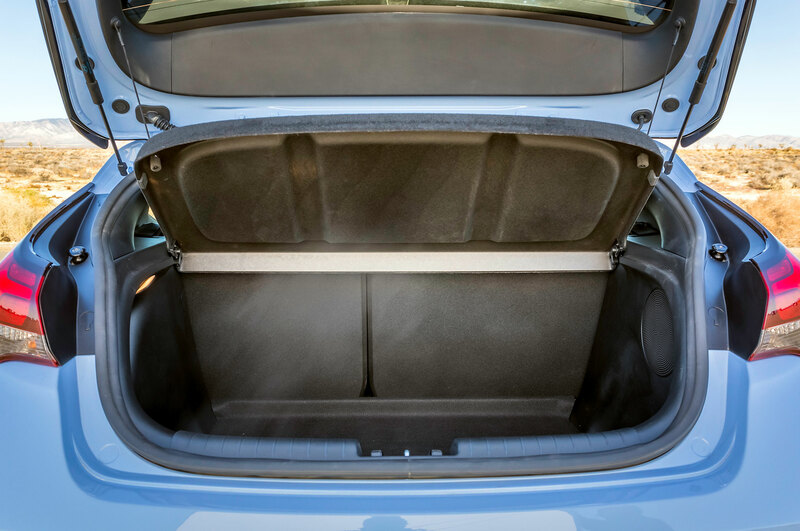 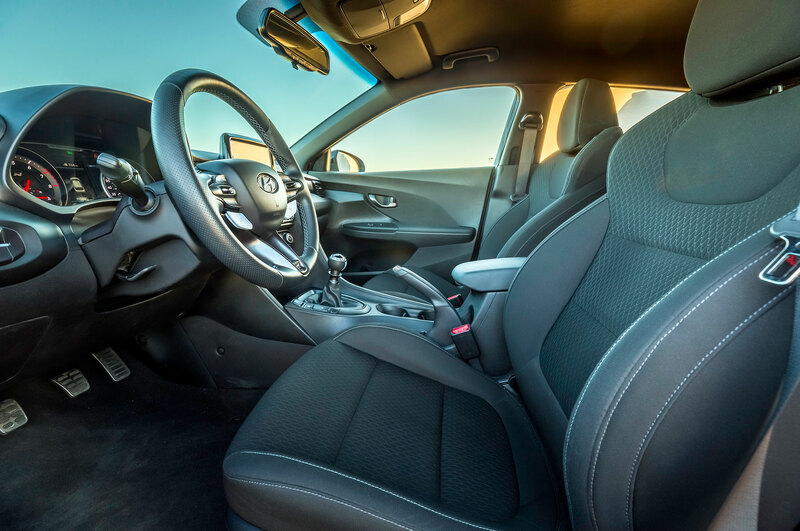 Power is routed to the front wheels through a six-speed manual transmission, with no mention of the less-powerful Elantra Sport’s seven-speed dual clutch transmission as an option. 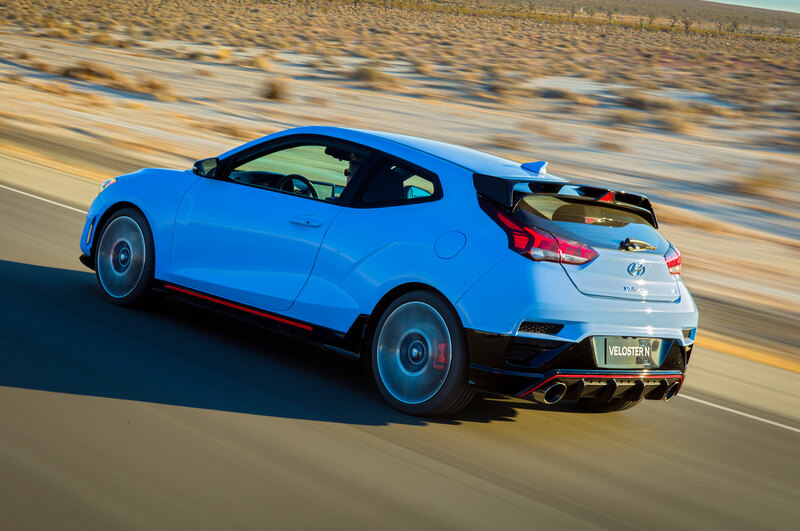 As is the case with all modern hot hatches, there’s more at play here than just a torquey turbo engine. 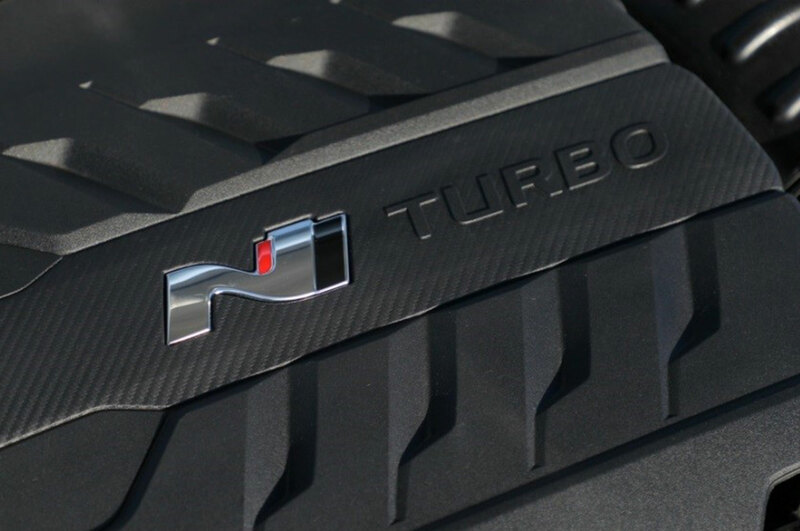 The turbocharged terror is chock full of performance bits, including launch control, downshift rev-matching, and dual-mode exhaust. 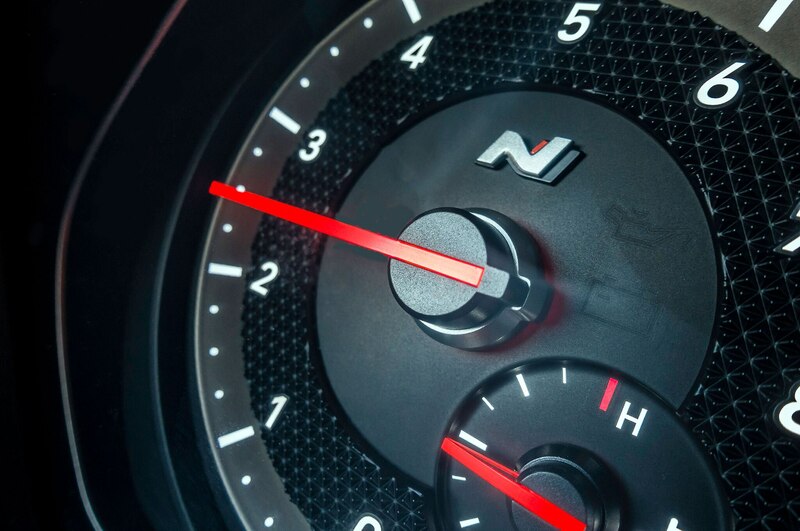 Along with a rear-strut-brace, there’s an adaptive suspension with different selectable modes, including a track-oriented “N” setting. 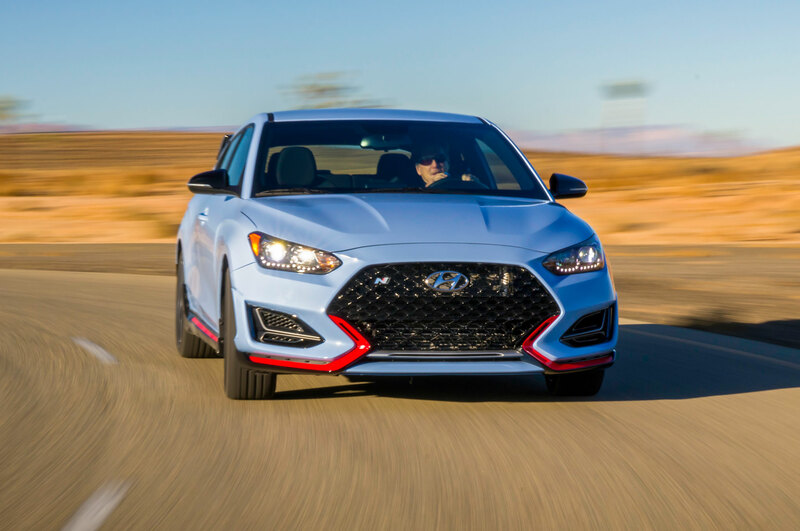 If you’ve got a little more coin to spend, Hyundai offers a limited slip differential and a bigger brake package, an improvement over the standard performance brakes. 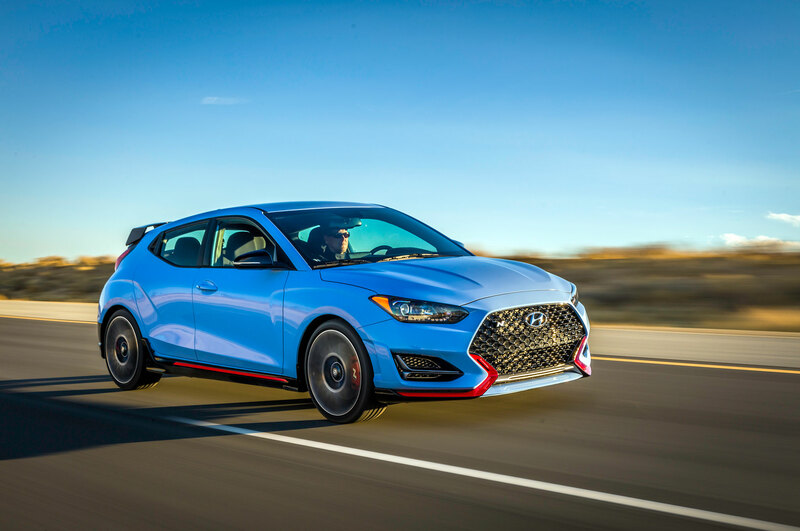 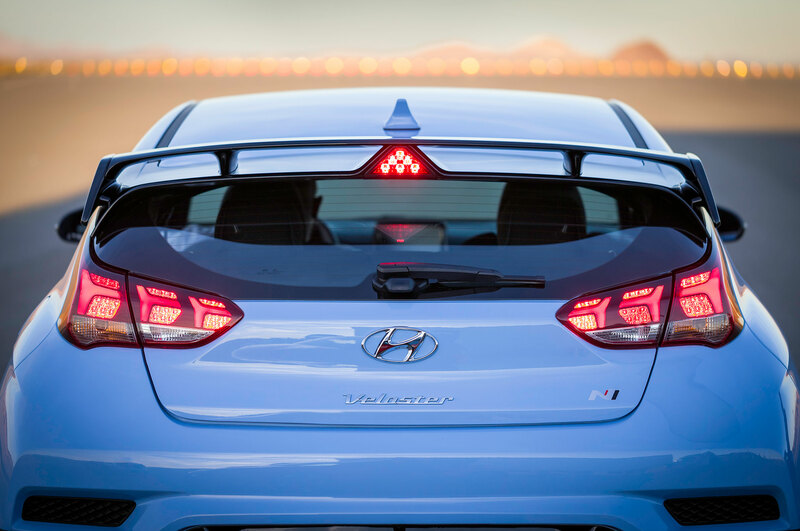 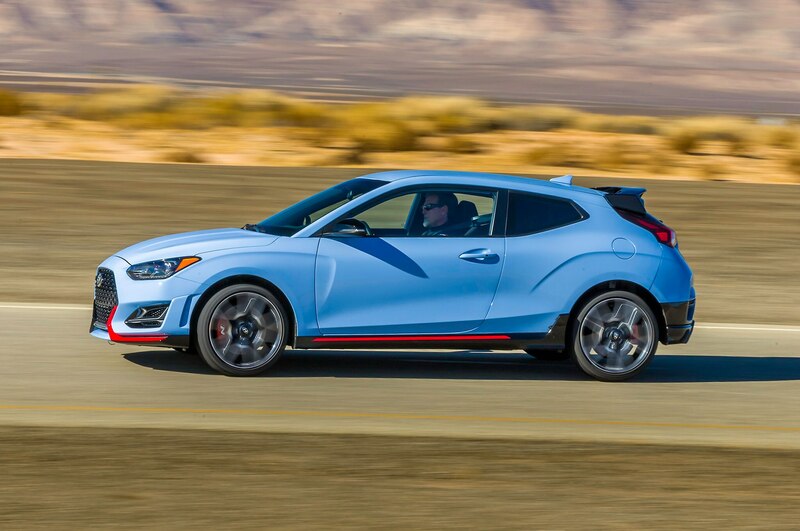 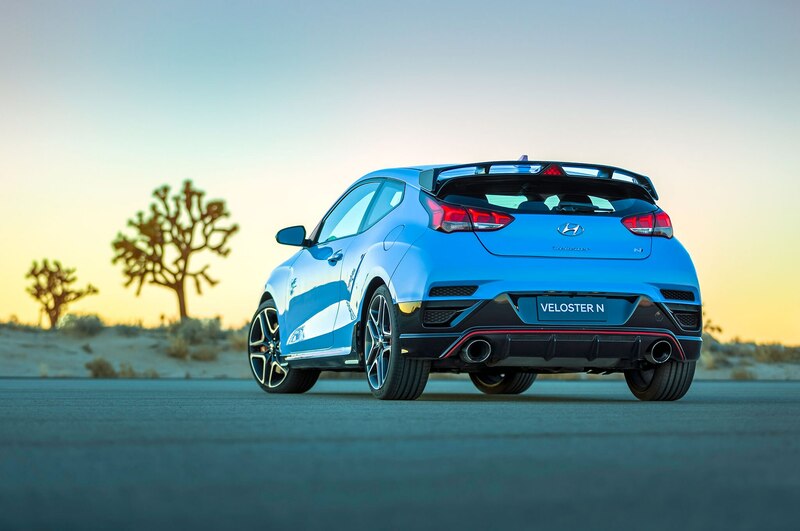 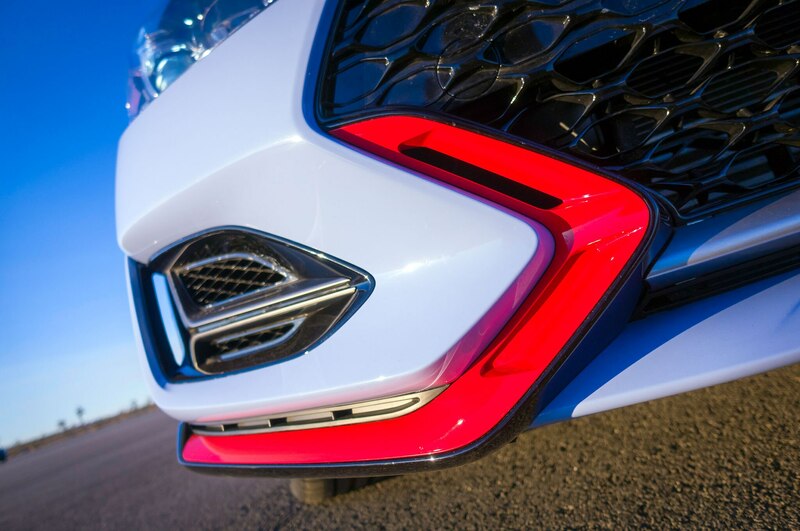 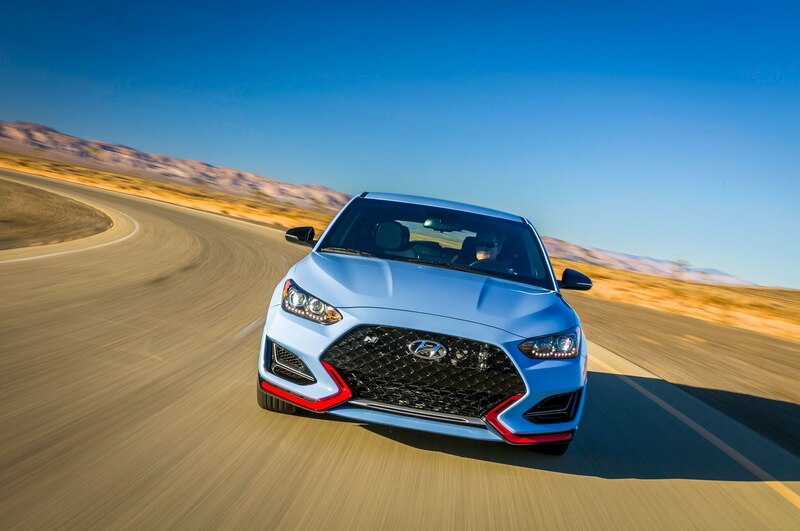 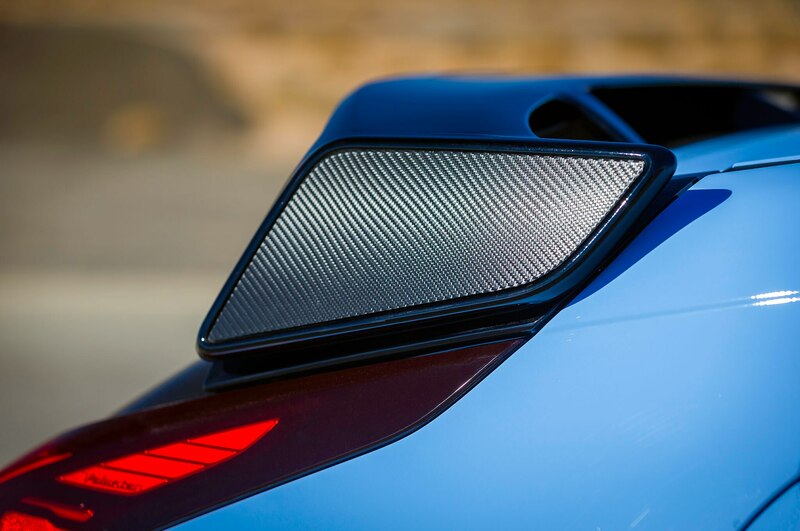 Visually, the N is more aggressive than the regular Veloster, wearing optional N-exclusive Performance Blue paint and bright red trim sprinkled like tinsel throughout the exterior. 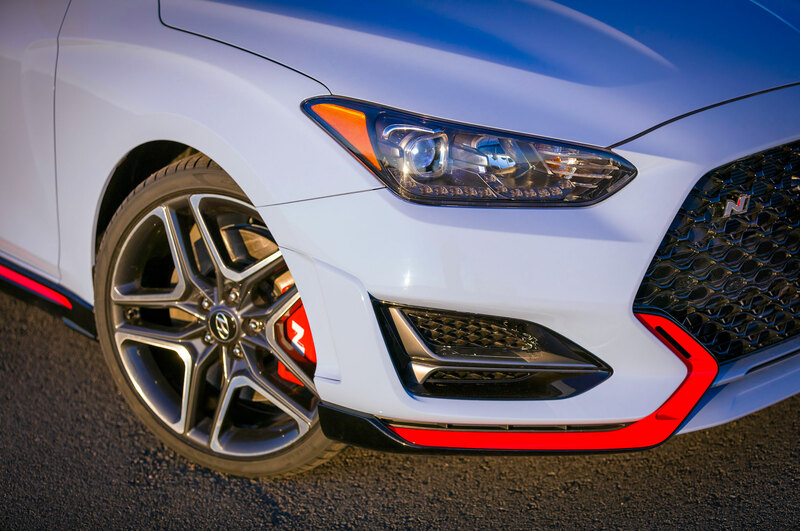 Buyers will have two choices of wheel packages, beginning with the base 18-inch wheel with 225-sectional Michelin Pilot Super Sport tires. 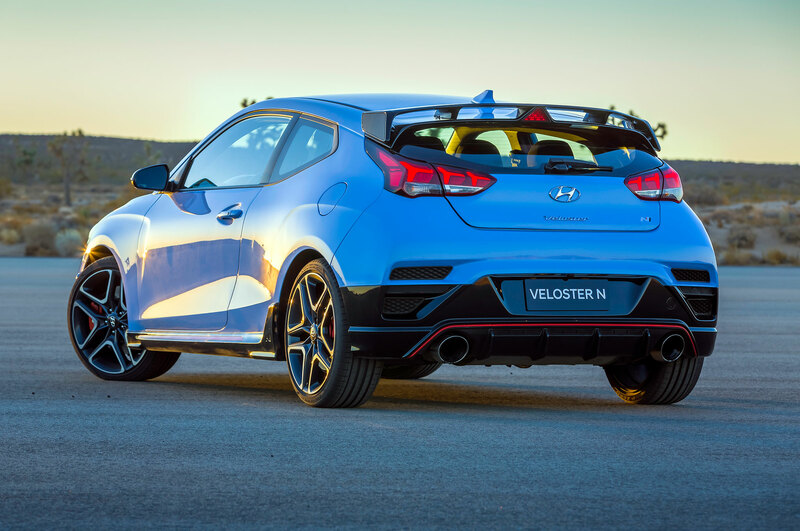 The optional 19-inch wheels are shod with 235-sectional Pirelli P Zeros. 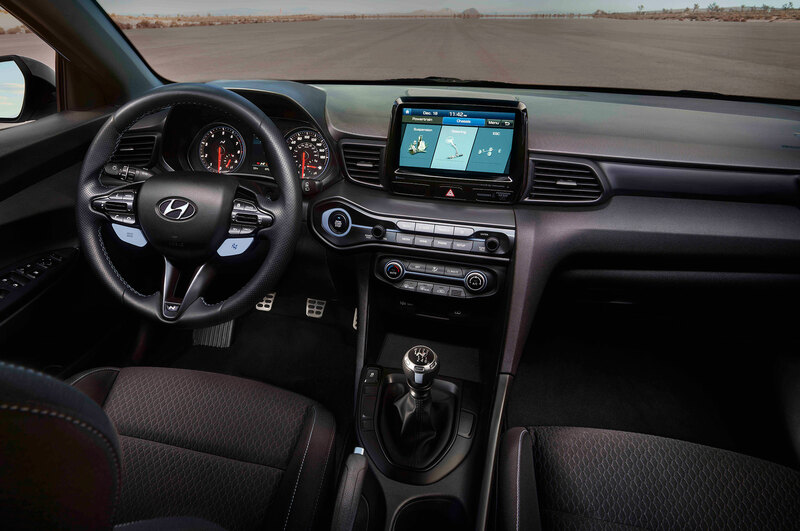 Inside, Hyundai peppered the cockpit with “N” badging and performance-inspired design, including cloth sport seats and a redesigned sport steering wheel. 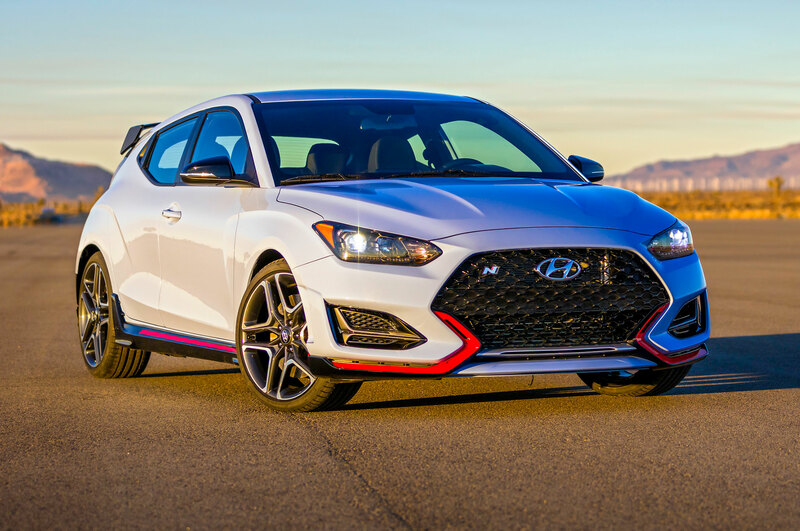 There’s no word yet on pricing or availability, but considering the performance and market positioning of other Hyundai models, expect the new 2019 Hyundai Veloster N to fall somewhere in the $25,000—$30,000 range.